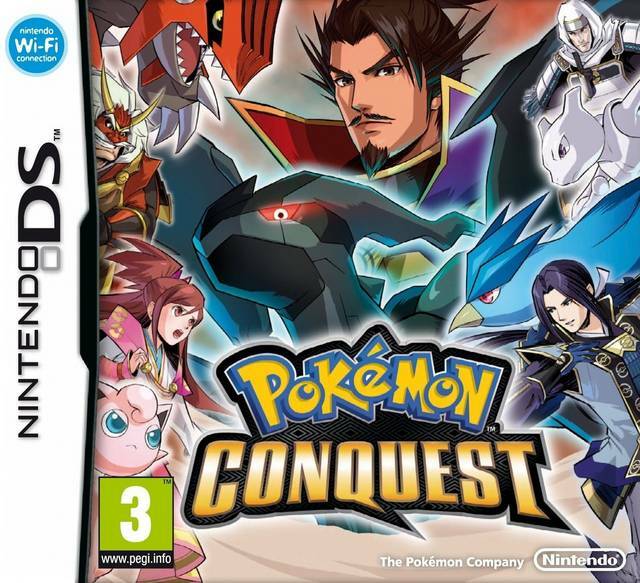 Play Pokemon Conquest - Nintendo DS - Want to play retro games online and relive the golden age of gaming? Your favorite classic video games are here! Click to explore and play now in your browser! A late entry into the Nintendo DS, this was an unheard of puzzle game.